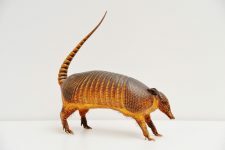 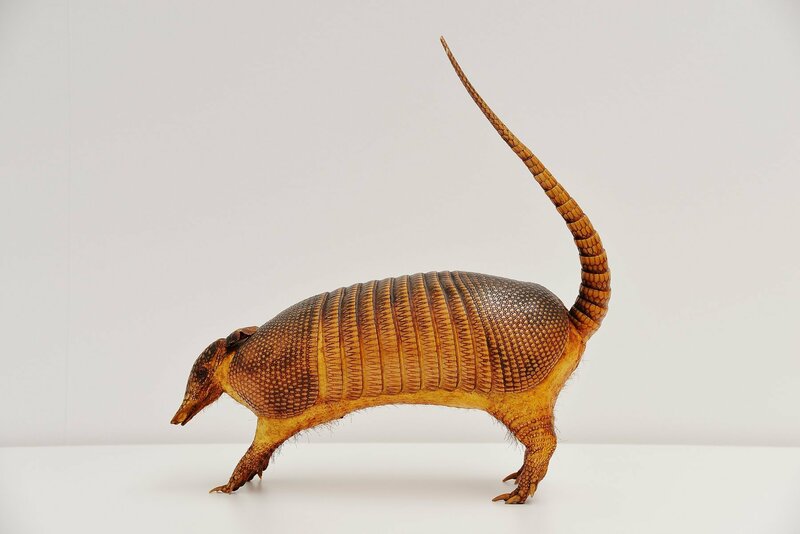 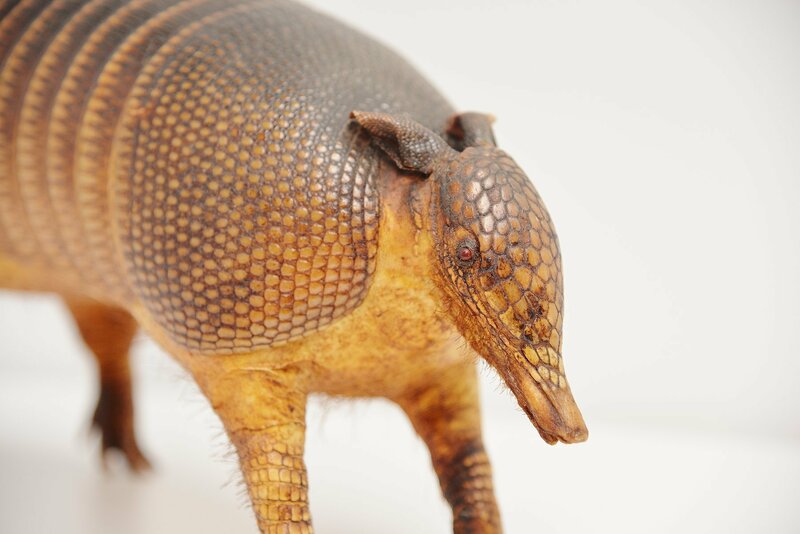 Very nice and old taxidermy Armadillo ca. 1970. 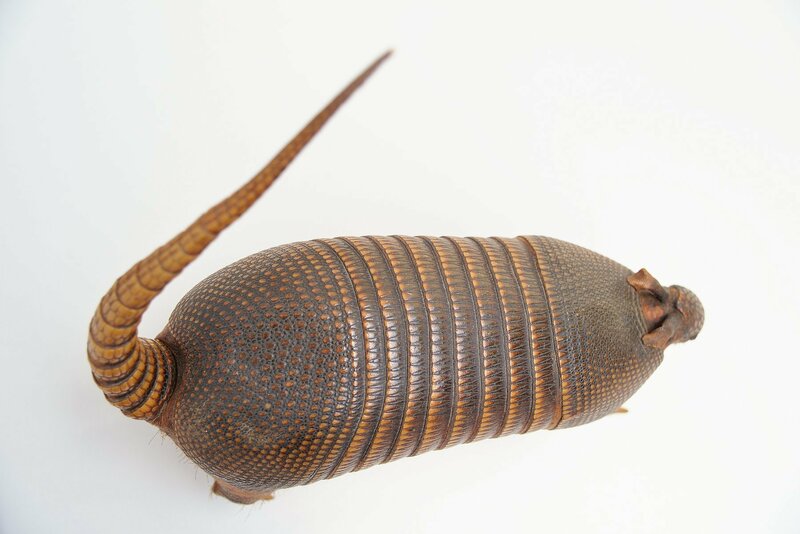 This is an animal you will not find in Holland, these only live in Latin America. 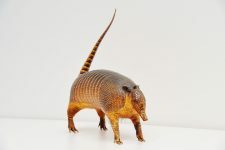 This animal was imported in the 1970s and is very well kept. 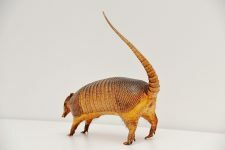 A very nice and decorative animal.